Political parties that attended the meeting convened by Mufti agreed to urge the Centre to declare a unilateral ceasefire. An all-party meeting that the Jammu and Kashmir government convened in Srinagar on Wednesday decided to push for a ceasefire agreement with militants during Ramzan and the Amarnath Yatra, ANI reported. 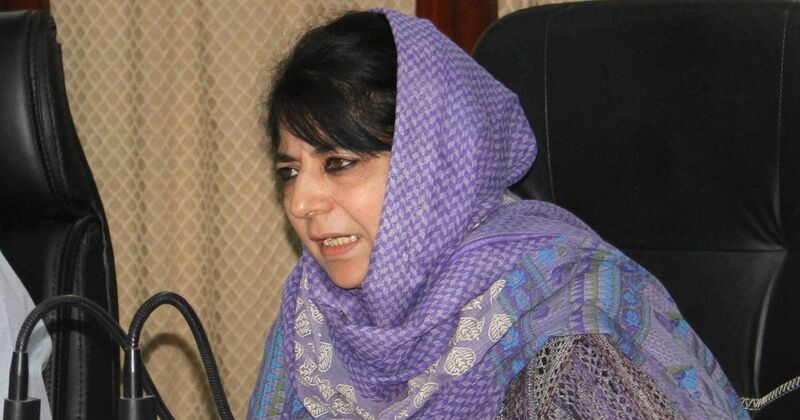 Mufti said everyone at the meeting agreed that if the agenda of the ruling alliance between the Peoples Democratic Party and the Bharatiya Janata Party was followed, the situation in the state could be changed. The meeting discussed what is happening in the Kashmir Valley – frequent encounters between militants and security forces, civilian deaths, and stone-pelting incidents – was discussed at the meeting, Hindustan Times reported. The participants agreed that political outreach was necessary in the aftermath of the violence that has left seven civilians dead, including a tourist from Chennai. The National Conference and the Congress participated in the meeting, which was was convened after Mufti met Governor NN Vohra on Tuesday evening, at the Sher-i-Kashmir International Conference Centre. Before the meeting, Jammu and Kashmir Congress President GA Mir said his party would speak about the failure of “the state and central government” in maintaining law and order, reported the Kashmir Reader. National Conference leader Ali Mohammad Sagar told the Hindustan Times the government would have to stop Operation All Out – an offensive launched by security forces in 2017 to flush out militants – stop mass arrests and raids, and initiate dialogue. “They [the government] will have to start talking to separatists,” Sagar said. Communist Party of India (Marxist) MLA Muhammad Yousuf Tarigami said people in Kashmir were angry with the state’s political leadership and the “BJP leadership should take other parties on board to resolve the issue”, Kashmir Observer reported. He suggested that an all-party delegation meet Prime Minister Narendra Modi and request that the government resume talks with Pakistan, Kashmir Reader reported. In the past few days, eight terrorists and seven civilians have also been killed, while two children have been injured during a stone-pelting incident. 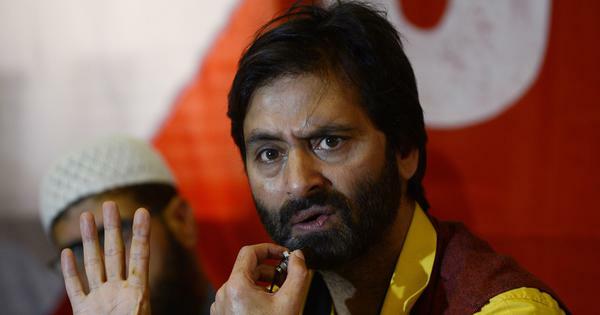 Separatists called off their three-day strike on Tuesday in the aftermath of the tourist’s death.